Price does not include taxes and licensing. 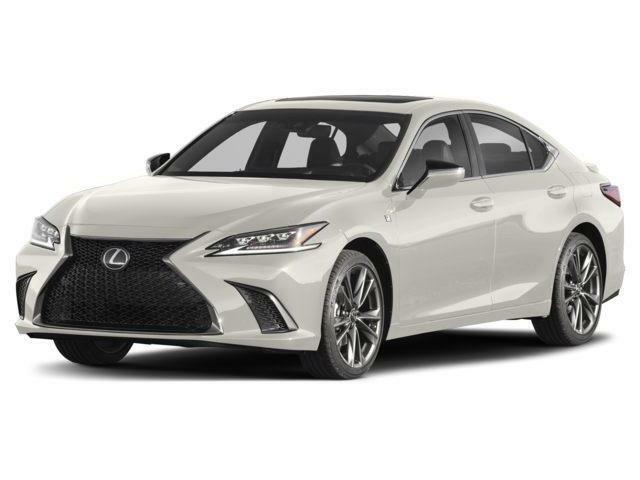 Your Toronto Lexus Dealership. Family Run, Customer Driven, since 1958. Qi-Compatible Wireless Smartphone Charging Includes indicator light. Radio: AM/FM w/Navigation Includes Lexus navigation, Enform audio: Lexus display audio, Enform app suite 2.0 including - slacker, Yelp, sports, stocks, fuel and NPR One (no subscription required), embedded traffic and weather, map updates - 3 years (maximum 3 updates), Enform destination (1 year subscription), Enform safety connect with - automatic collision notification, stolen vehicle locator, emergency assistance button (SOS), and enhanced roadside assistance (4 year subscription), scout GPS link (3 year subscription), works with Apple CarPlay, audio auxiliary input jack, USB audio input, Bluetooth capability, integrated SiriusXM satellite radio and 17 speaker Mark Levinson premium audio system. * Every reasonable effort is made to ensure the accuracy of the information listed above. 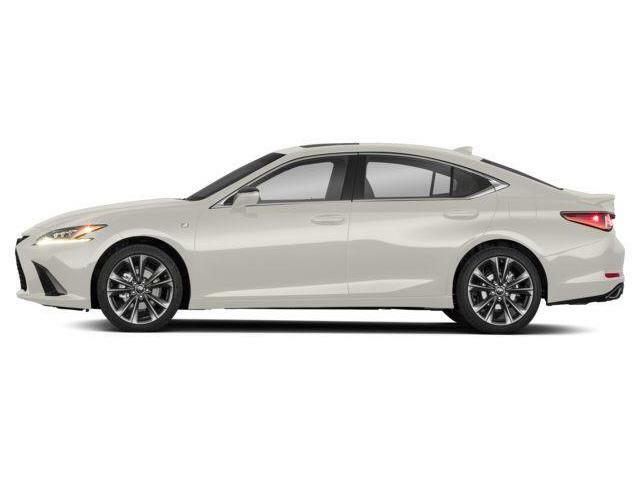 Vehicle pricing, incentives, options (including standard equipment), and technical specifications listed is for the 2019 Lexus ES 350 Premium may not match the exact vehicle displayed. Please confirm with a sales representative the accuracy of this information.